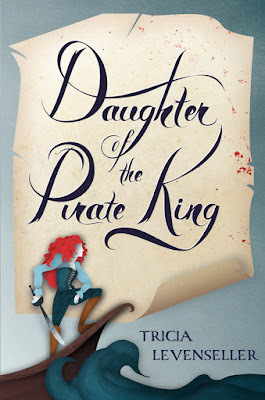 Daughter of the Pirate King's cover has been further tweaked since the original reveal post below. Here is the wonderfully dark, updated cover that I'm thrilled to be able to share! Yesterday the final cover for Tricia Levenseller's YA debut DAUGHTER OF THE PIRATE KING went live. 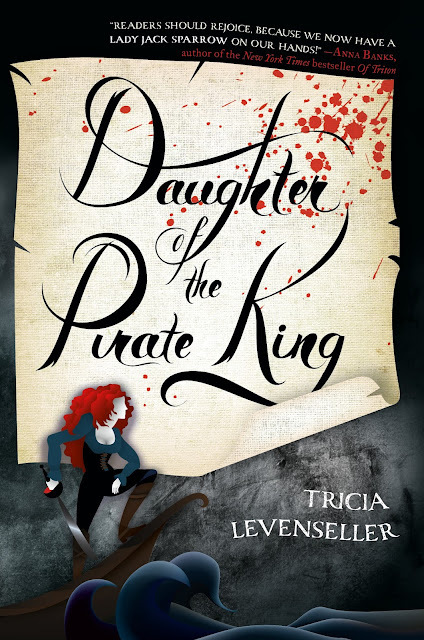 If you want to learn the cover process at Macmillan for this book, be sure to check out the reveal post for what happened behind the scenes. 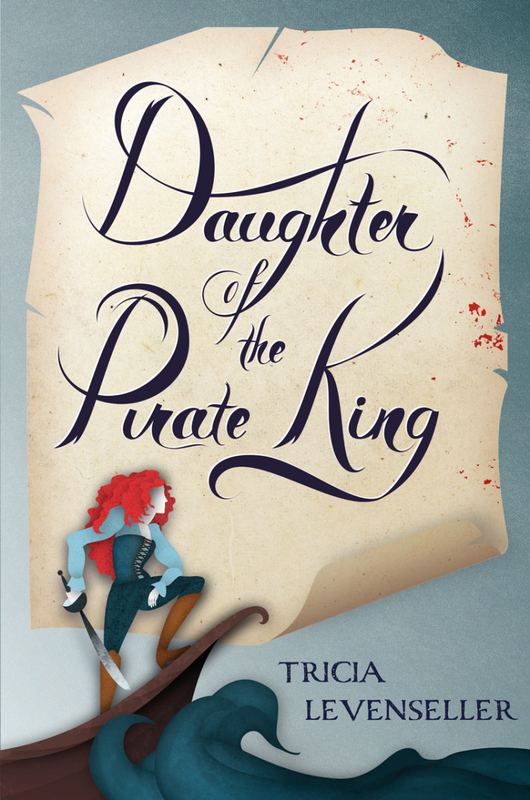 When the ruthless Pirate King learns of a legendary treasure map hidden on an enemy ship, his daughter, Alosa, knows that there's only one pirate for the job―herself. 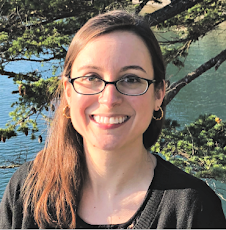 Leaving behind her beloved ship and crew, Alosa deliberately facilitates her own kidnapping to ensure her passage on the enemy ship. After all, who's going to suspect a seventeen-year-old girl locked in a cell? **You can pre-order from you favorite retailer now if you want this one sailing onto your shelves in February 28th 2017!